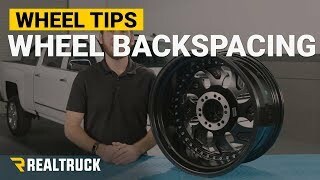 So, it's time to buy new wheels for your truck, very exciting! 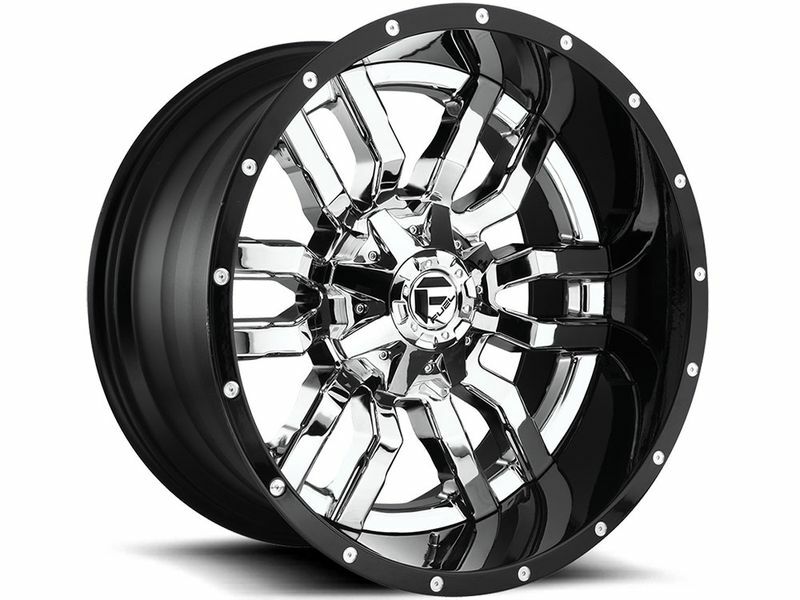 You want something that sets your truck apart from the crowd, but doesn't break the bank, then the new Chrome and Black Two-Piece Sledge wheels from Fuel Offroad are the perfect fit for you. The two-piece construction of the Sledge wheels allows for aggressive sizes and offsets without compromising structural rigidity. Available in 20" and 22" diameters with a wide selection of widths, offsets and bolt patterns you can find the perfect wheel size to achieve the stance you are after. 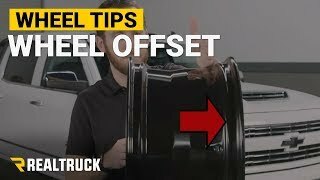 Whether you want the standard 20" x 10" with conservative offset to fit your leveling kit, or monster 22" x 14" with a -75mm offset to get that SEMA truck look, Fuel Offroad has you covered. Made of durable cast aluminum and finished with a chrome face and gloss black lip, you can be sure these wheels will look good for the long haul. 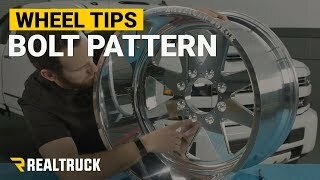 Get the show truck look without paying for custom wheels and turn heads everywhere you go. 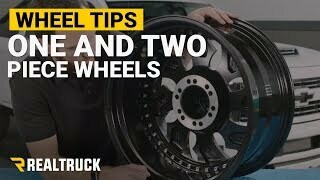 Get the Fuel Two-Piece Sledge wheels for your truck at RealTruck.com or call our wheel experts today!